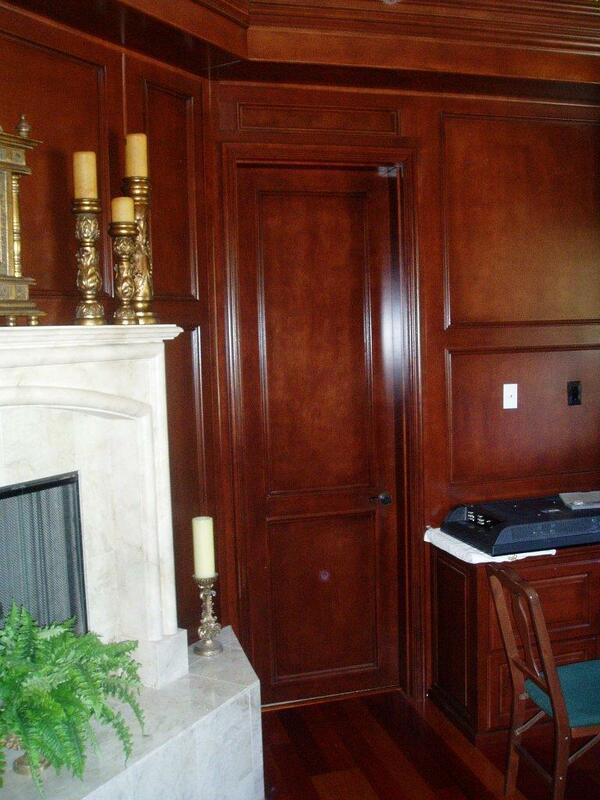 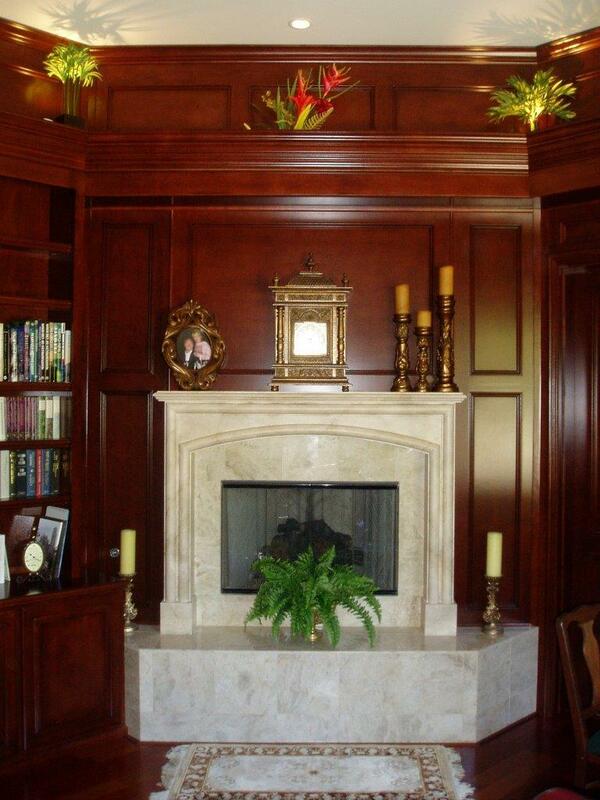 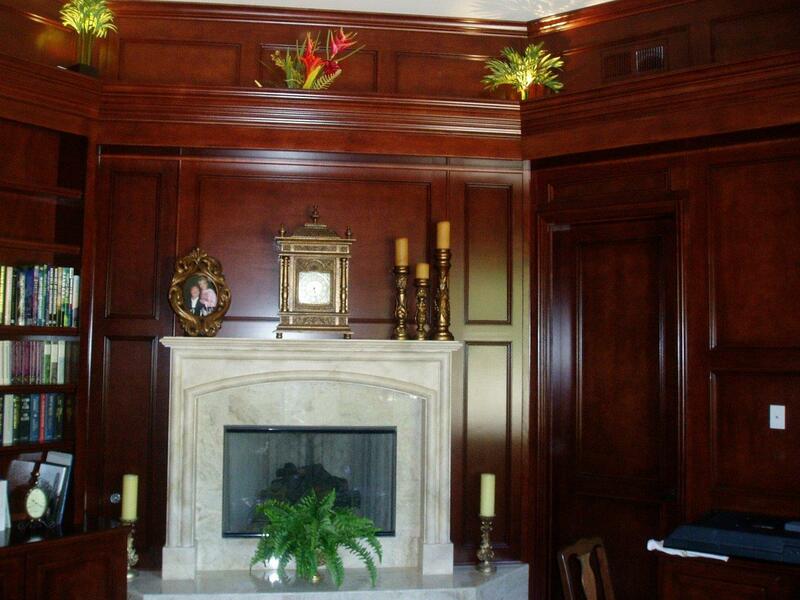 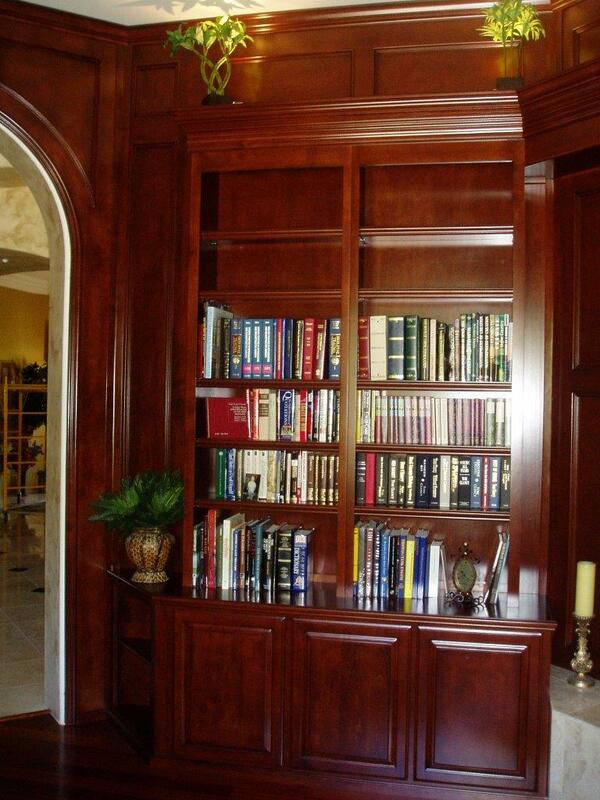 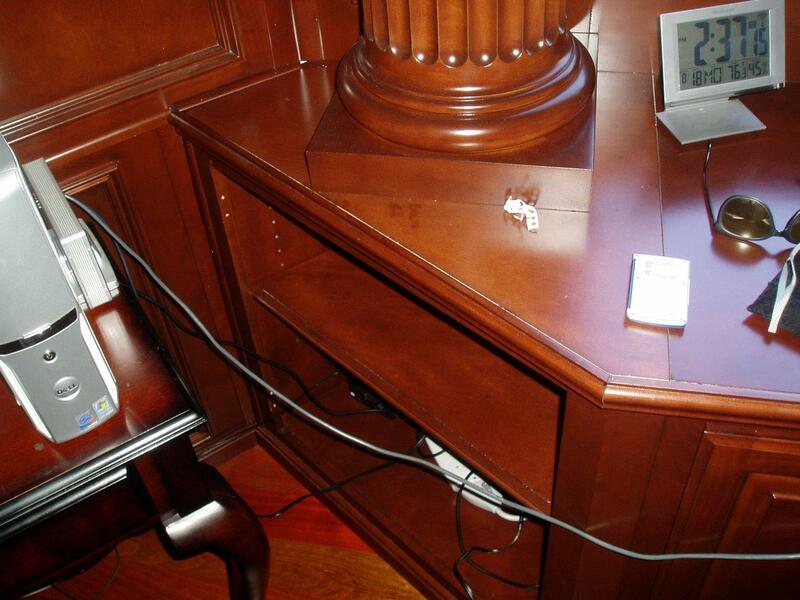 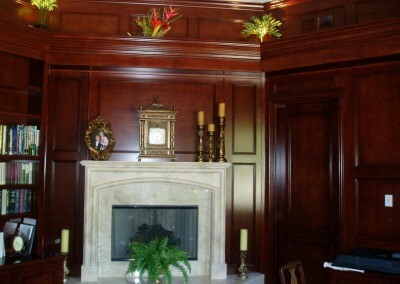 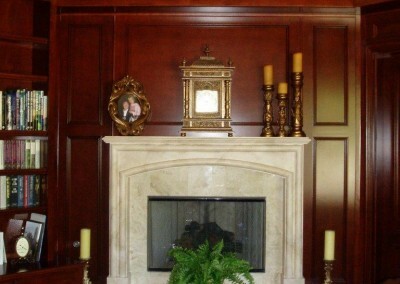 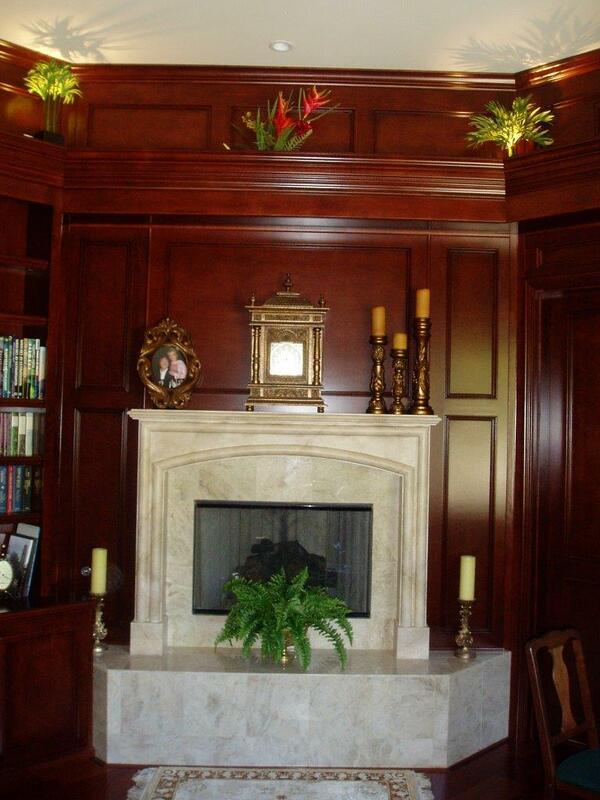 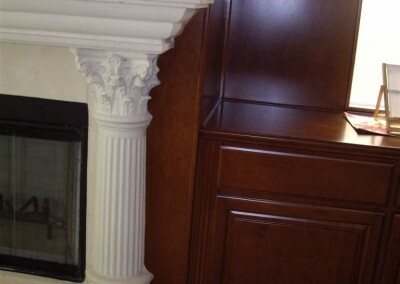 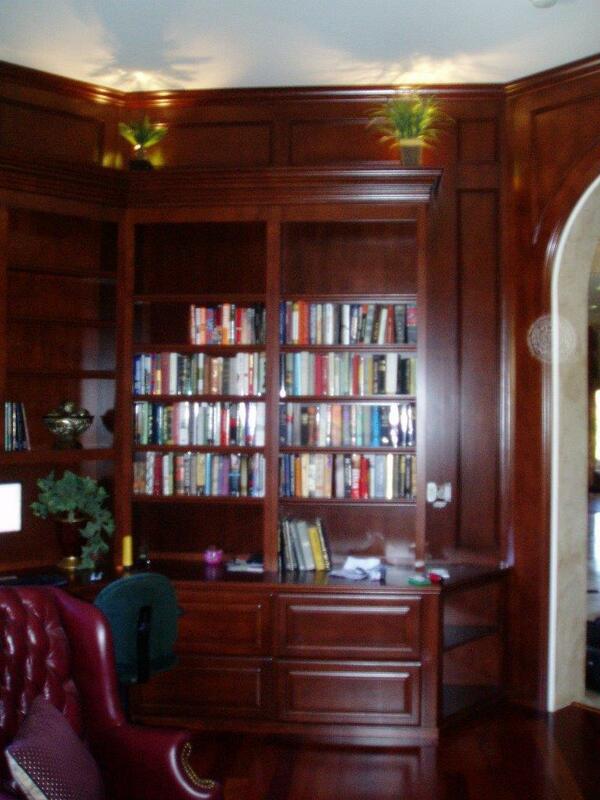 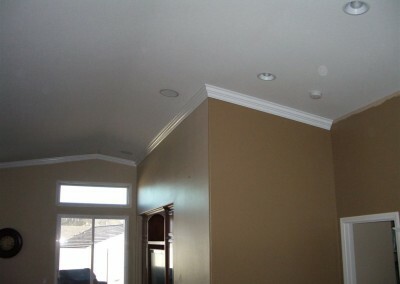 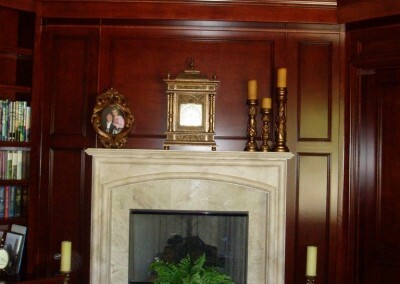 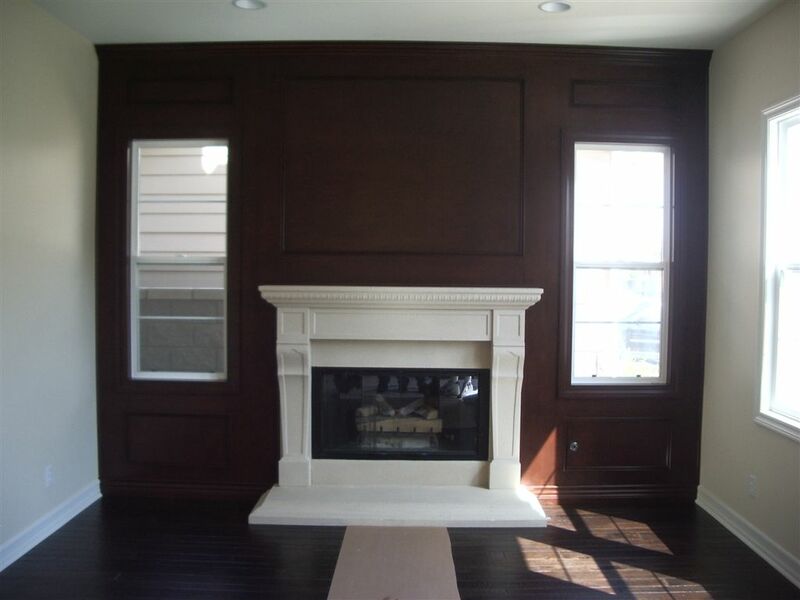 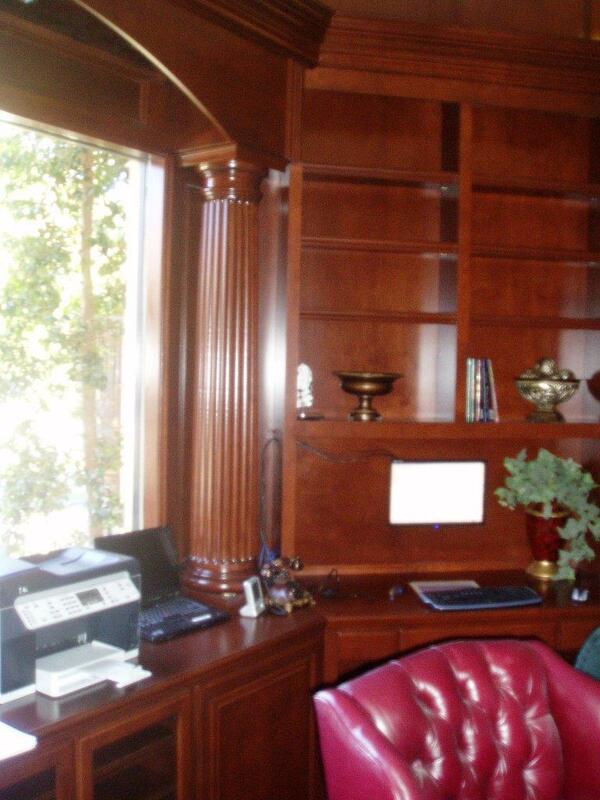 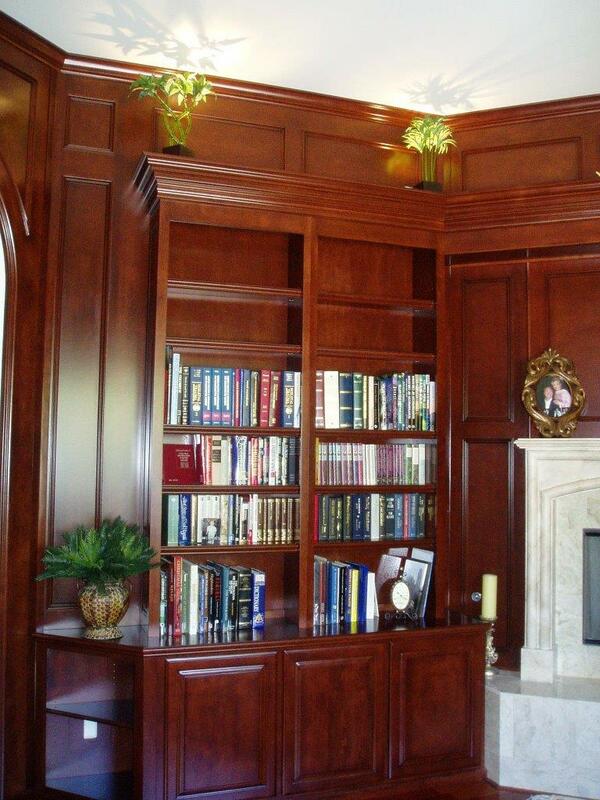 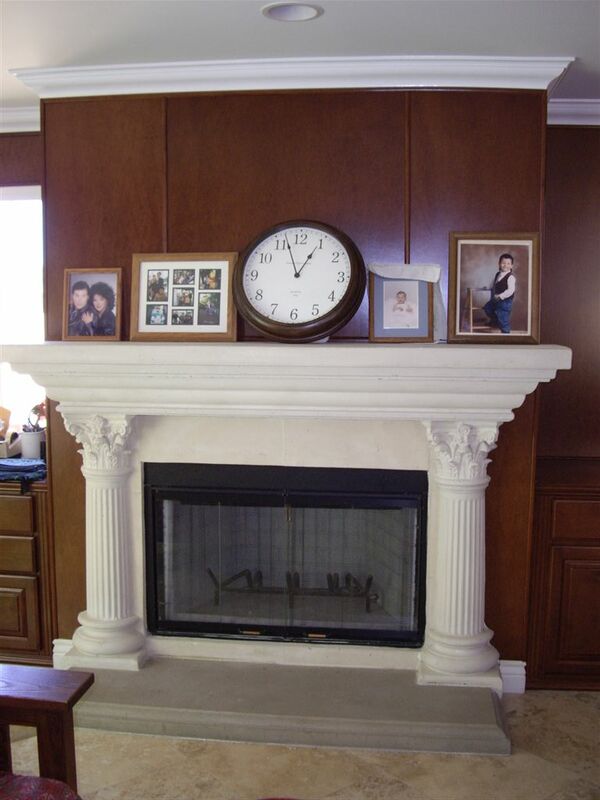 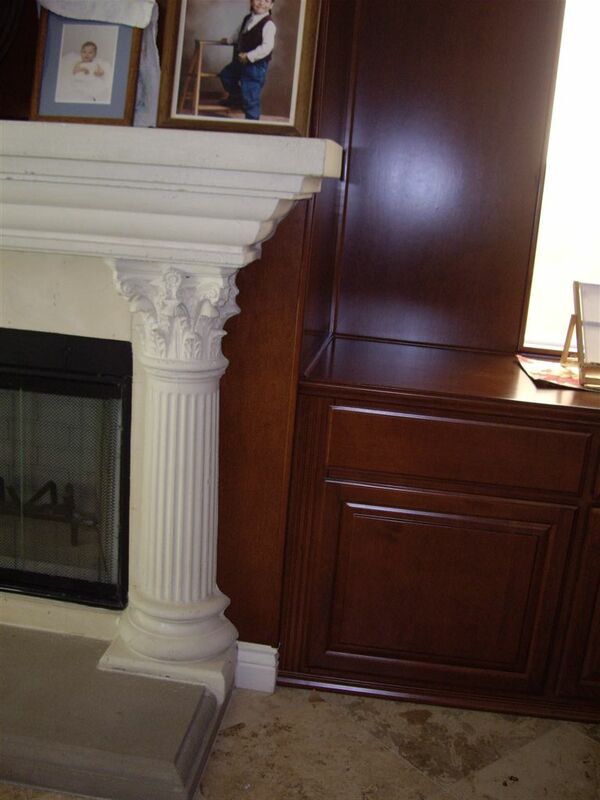 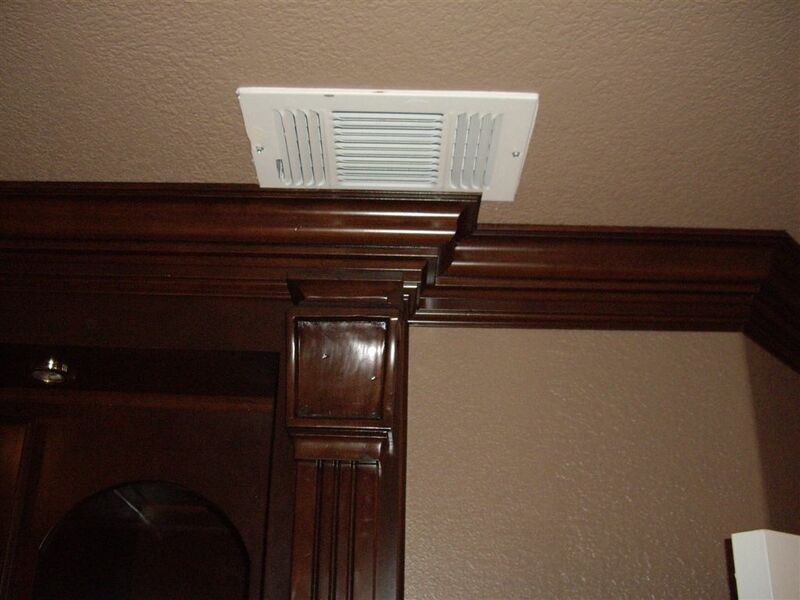 Architectural wood products such as coffered ceilings, wainscoting and moldings add beauty and warmth to every home. 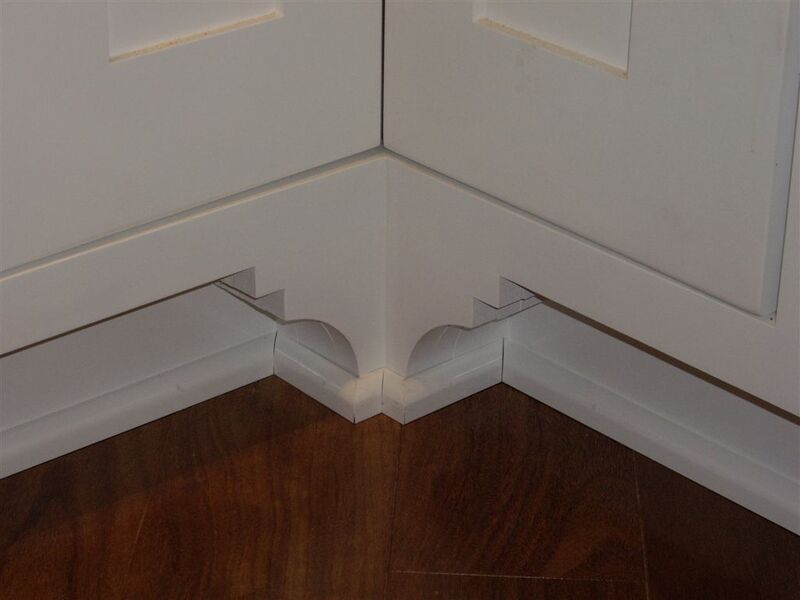 Most of us live in cookie cutter houses in tract communities. 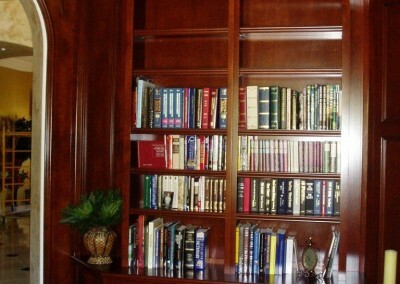 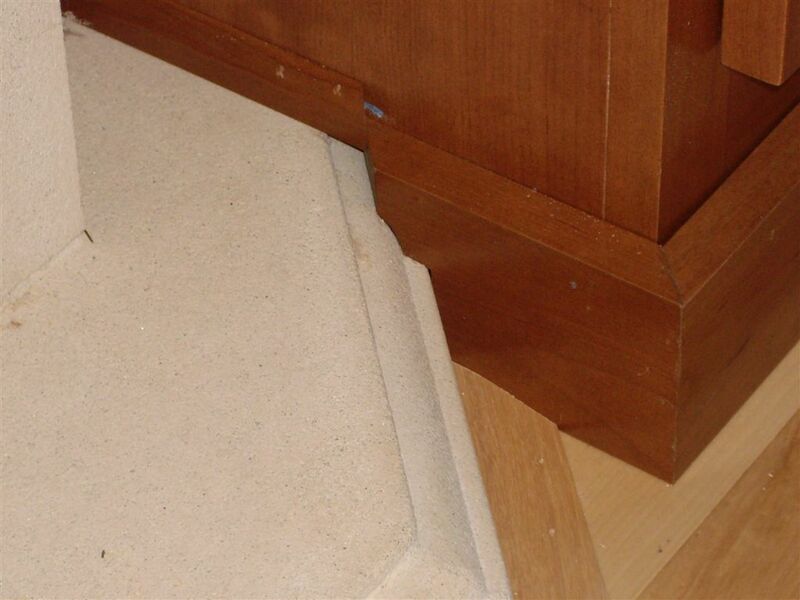 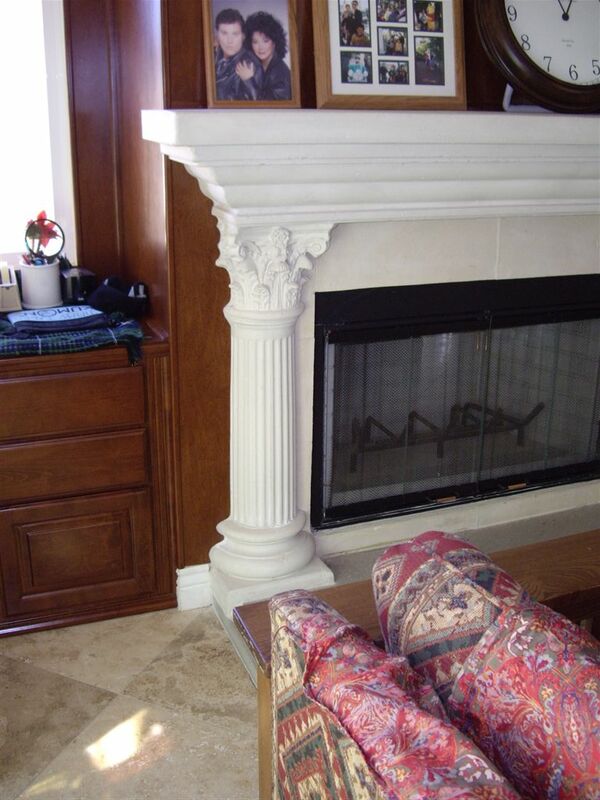 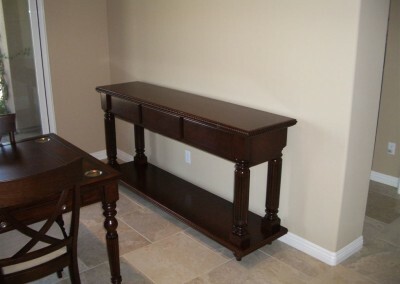 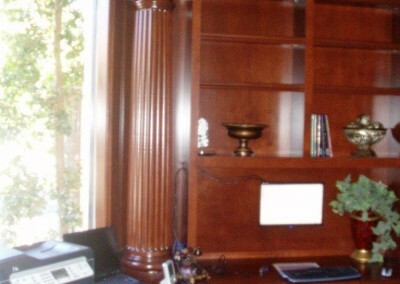 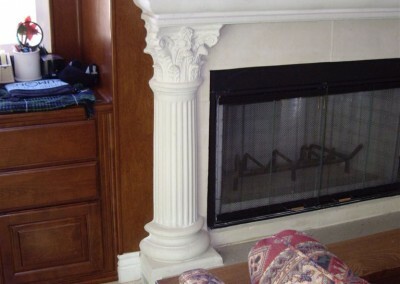 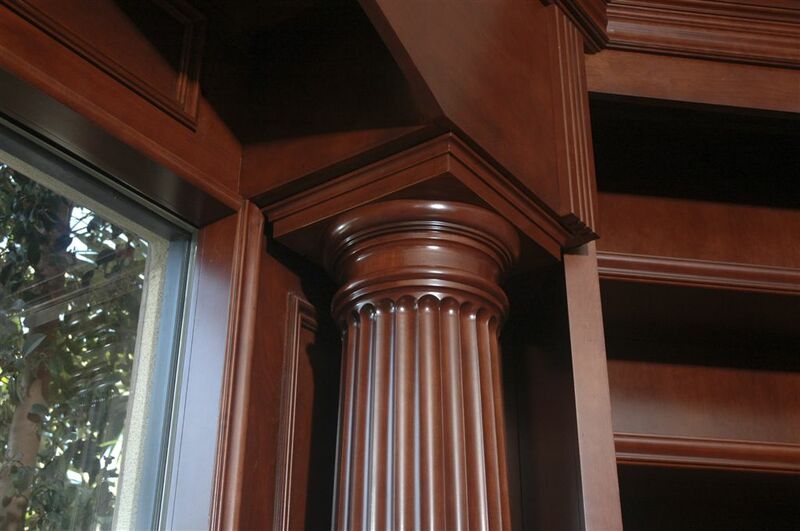 Architectural wood products will add your personal style and character to your home. 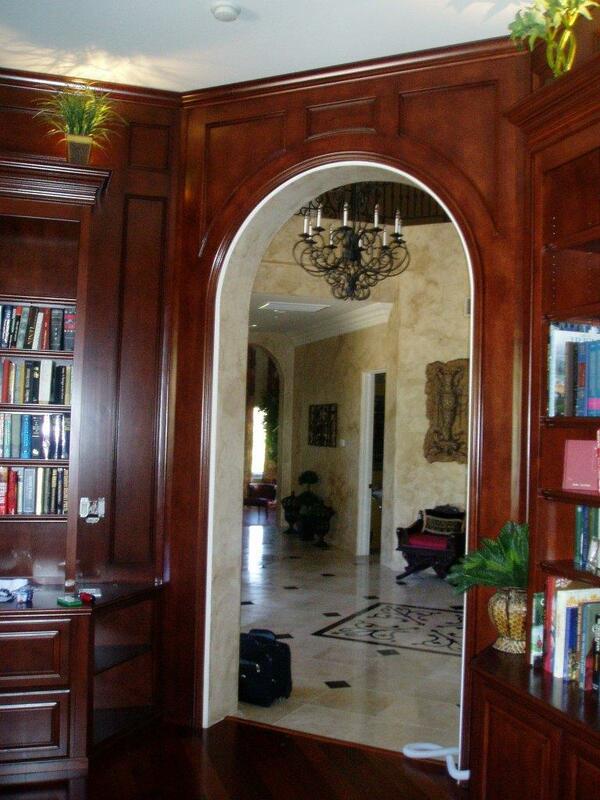 Anything from simple moldings to elaborate detailed ceilings is possible. 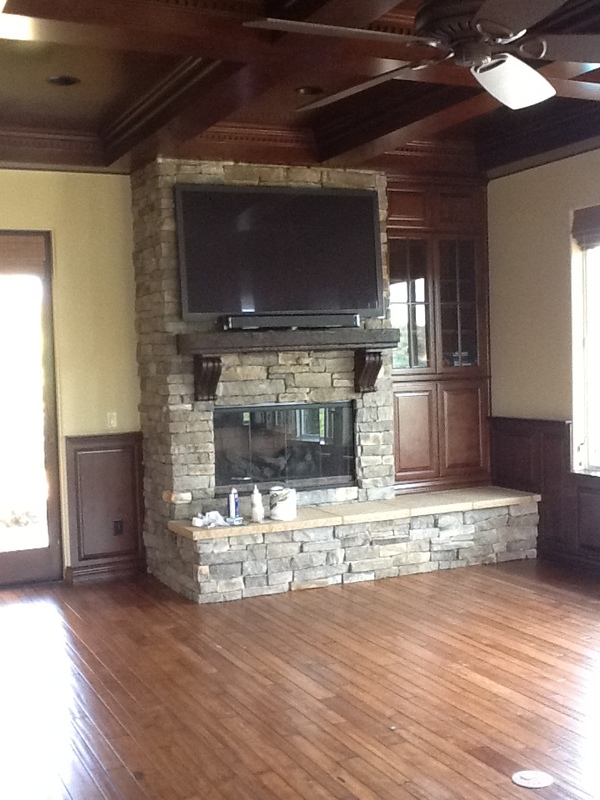 Those tasteful beams of wood that top off your room add beauty and value to your home. 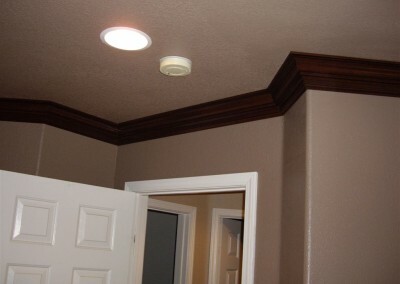 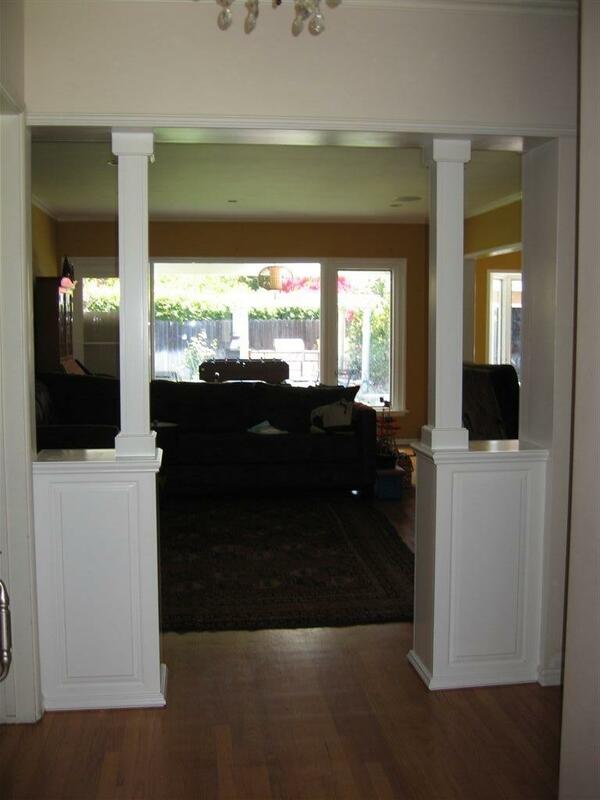 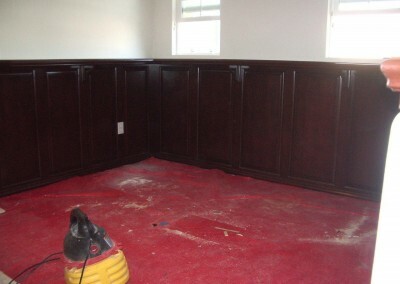 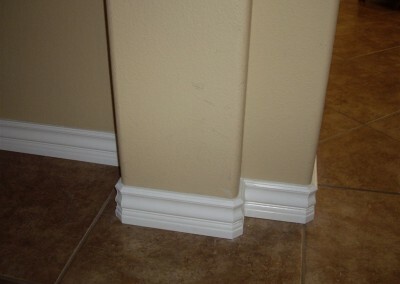 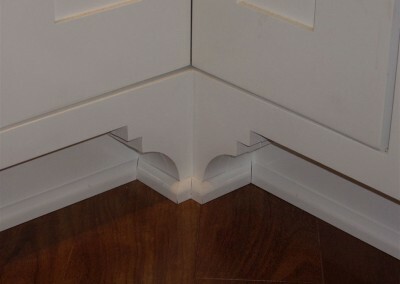 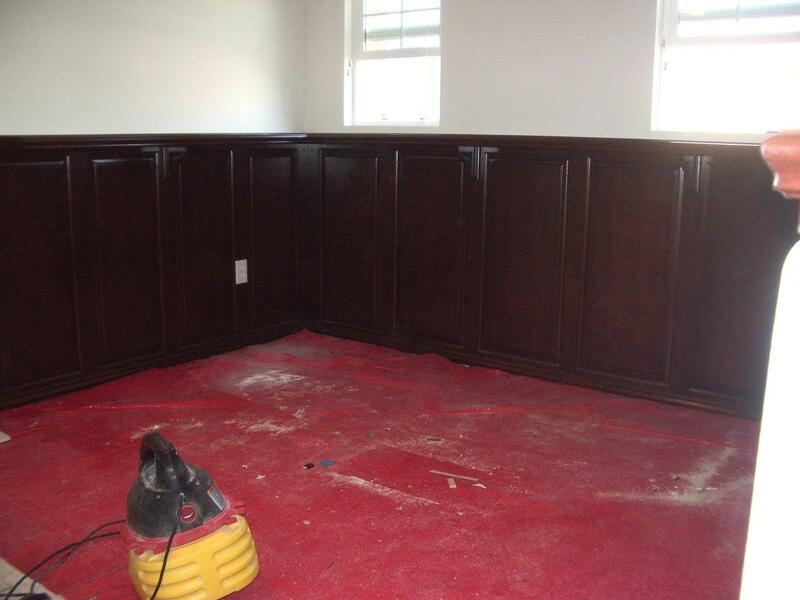 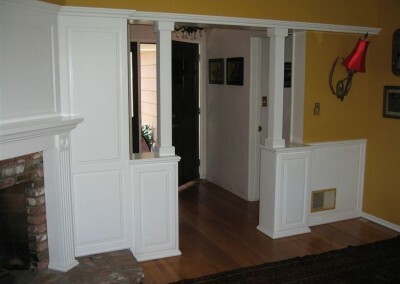 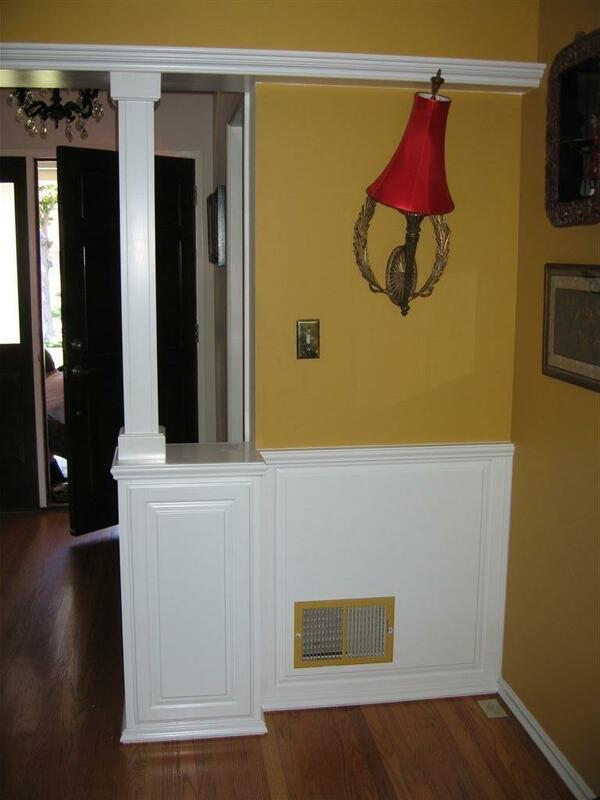 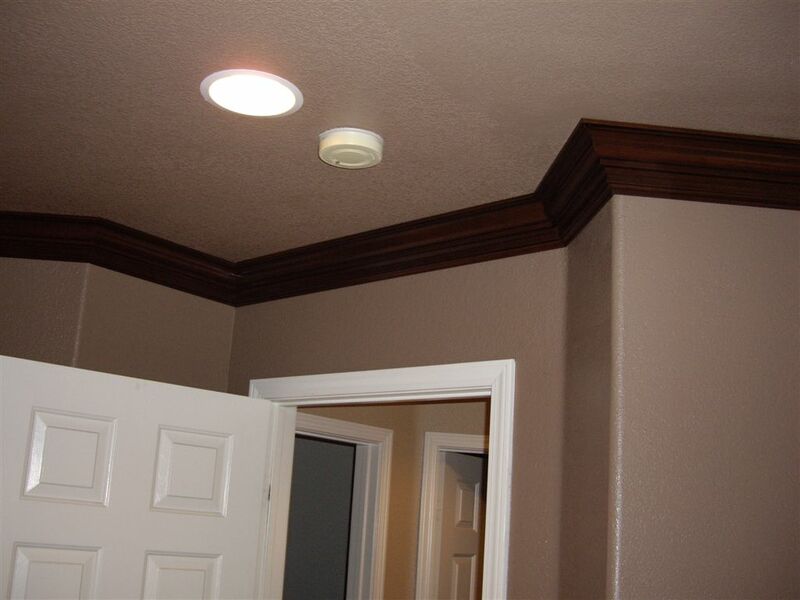 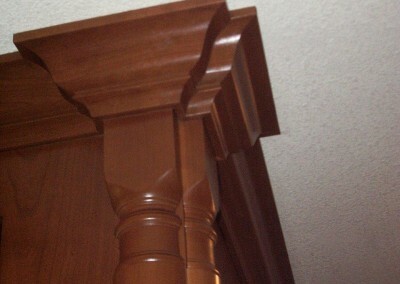 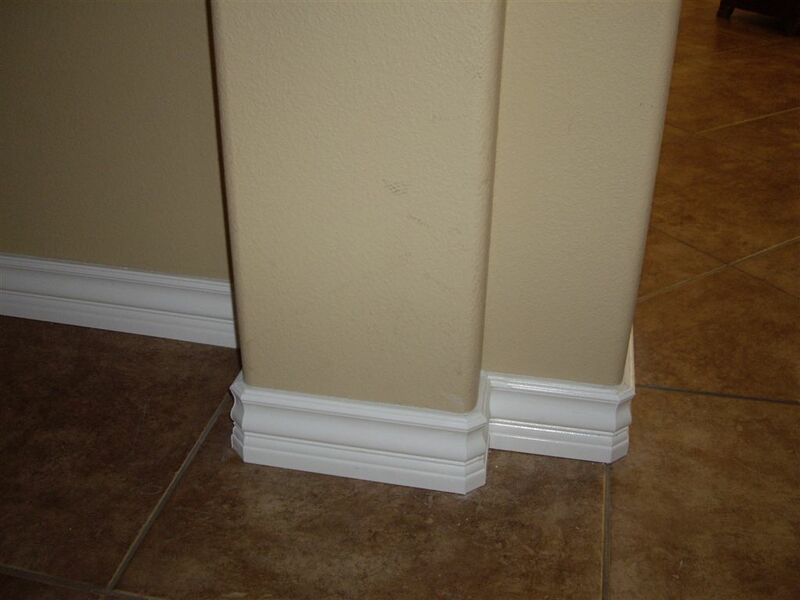 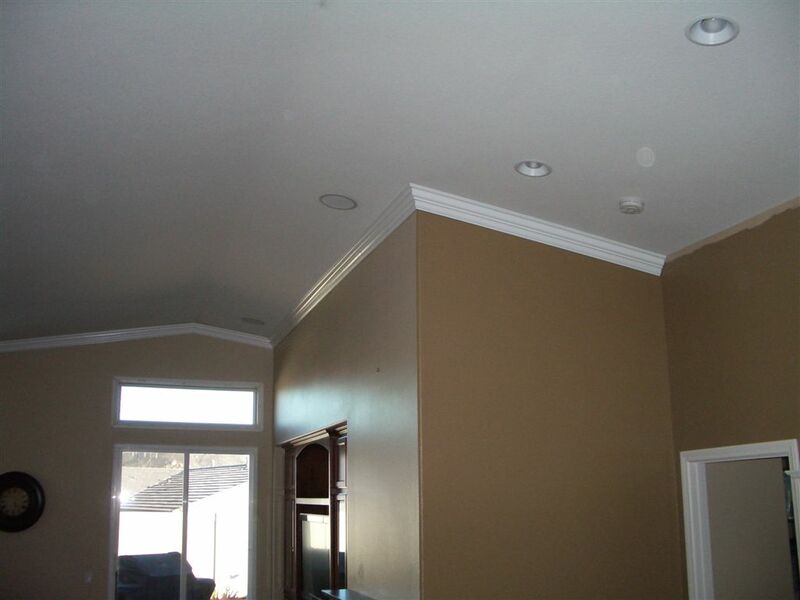 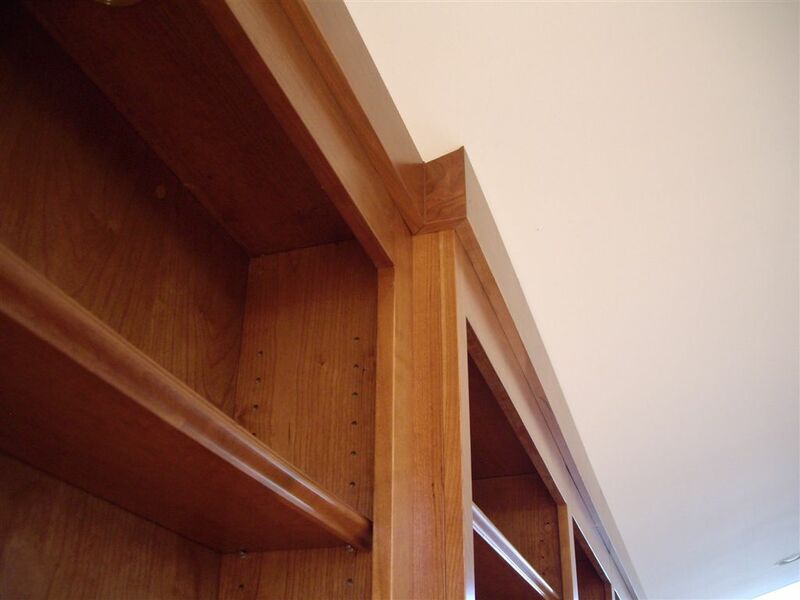 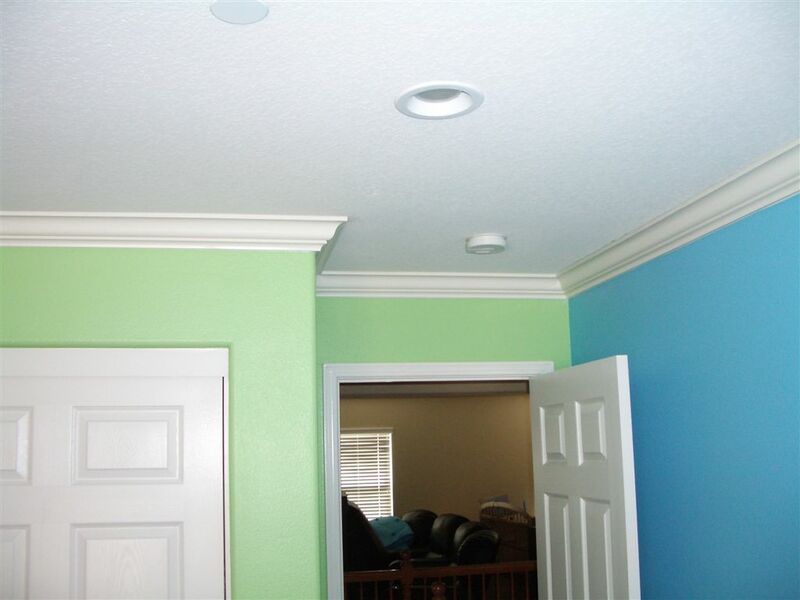 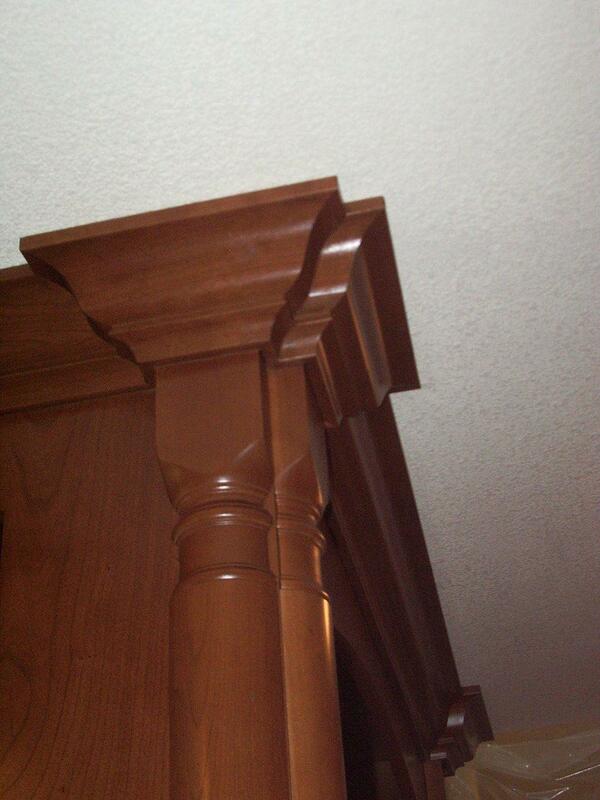 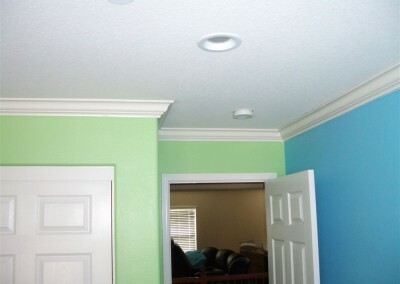 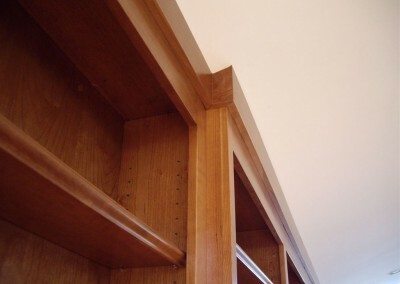 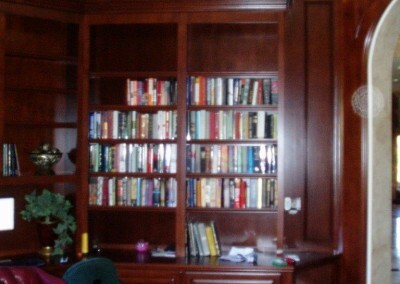 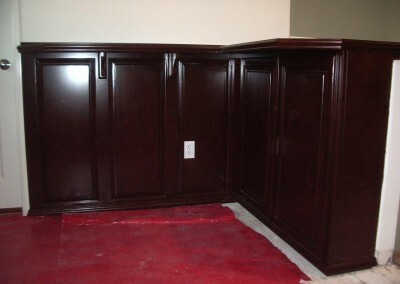 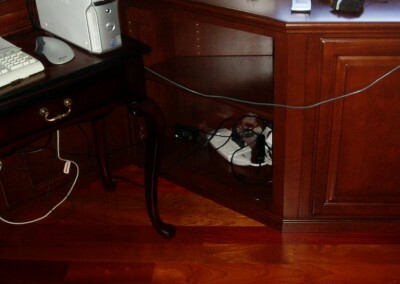 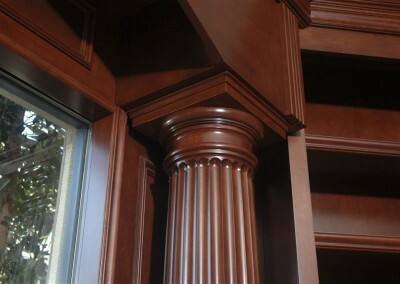 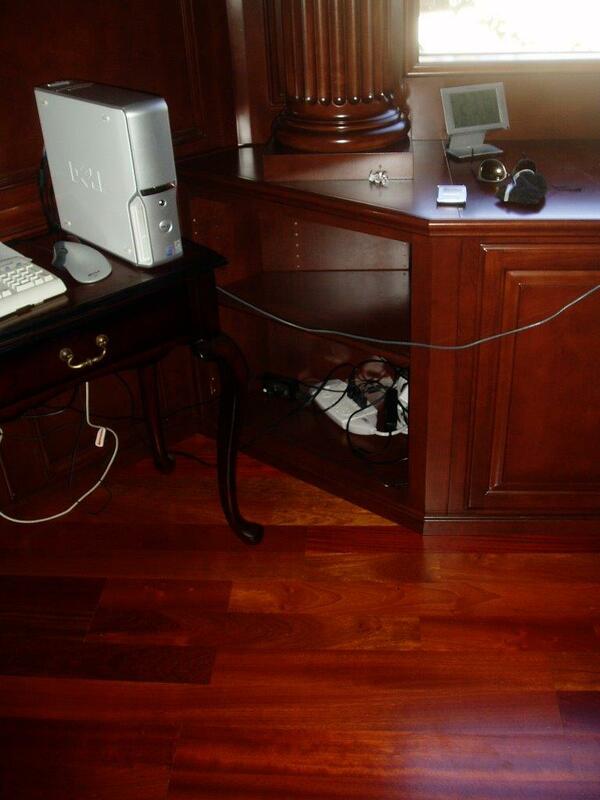 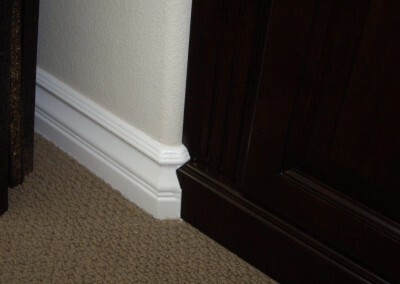 Usually in white, but more frequently in stained wood, crown molding can match or compliment your custom cabinets. Add beams of wood to your ceiling for a dramatic sunken panel look. 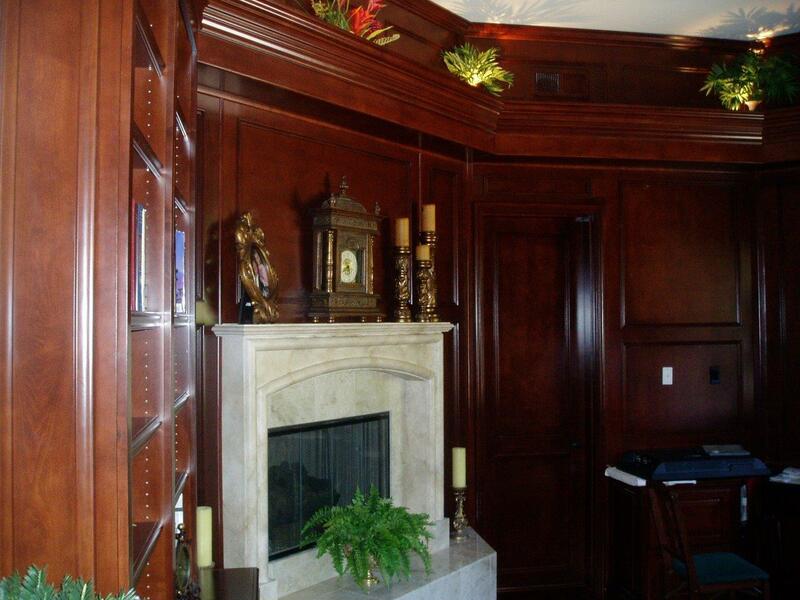 A coffered ceiling adds structure and visual weight to a room. 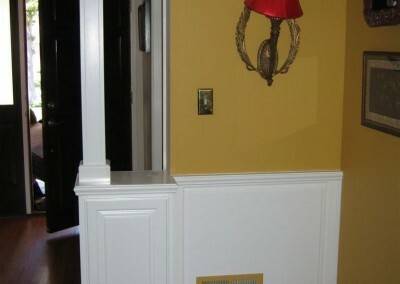 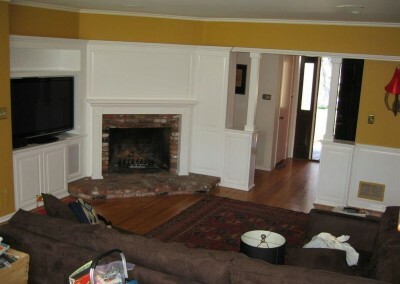 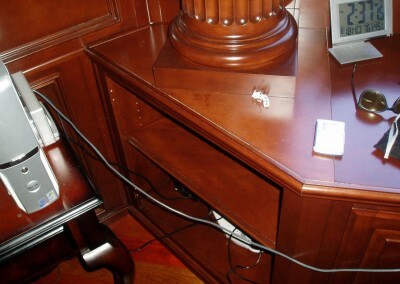 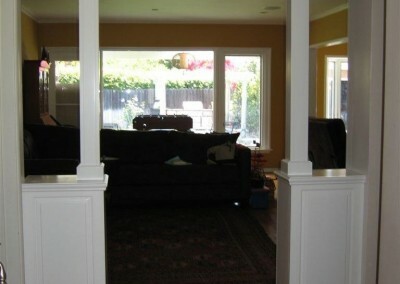 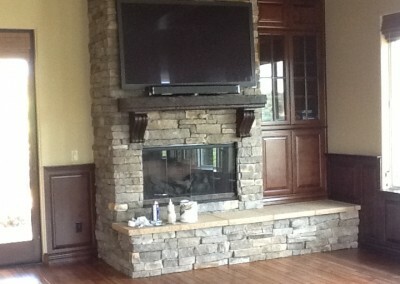 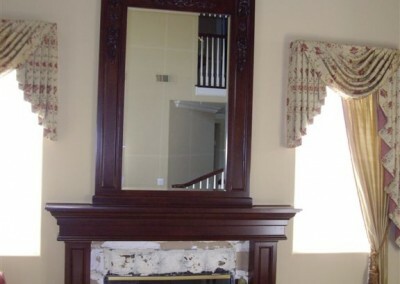 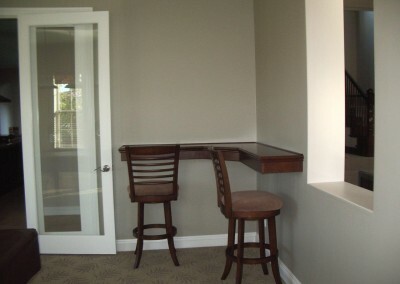 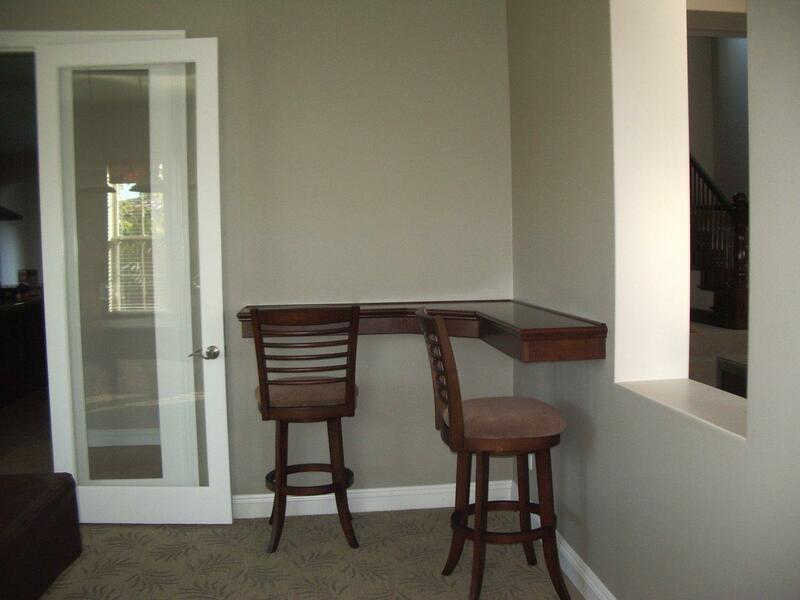 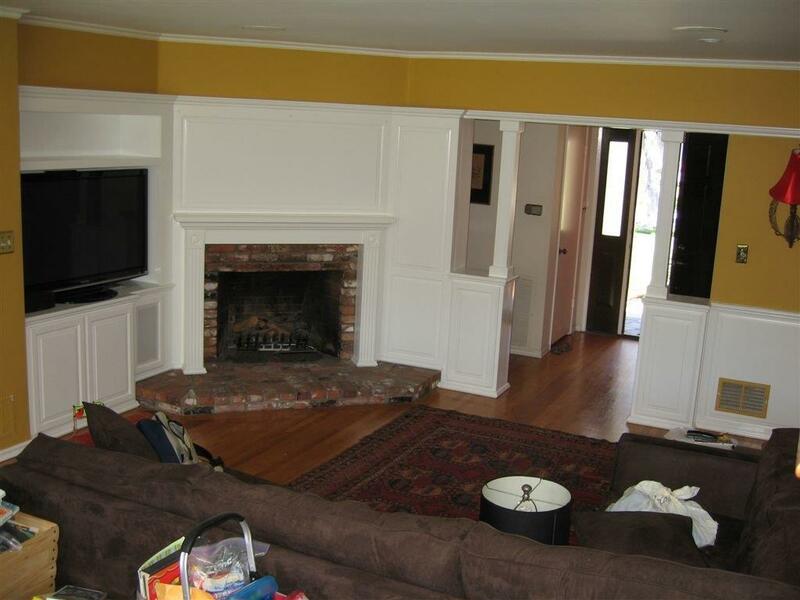 The lovely wood panels covering the lower half of your walls is known as wainscoting. 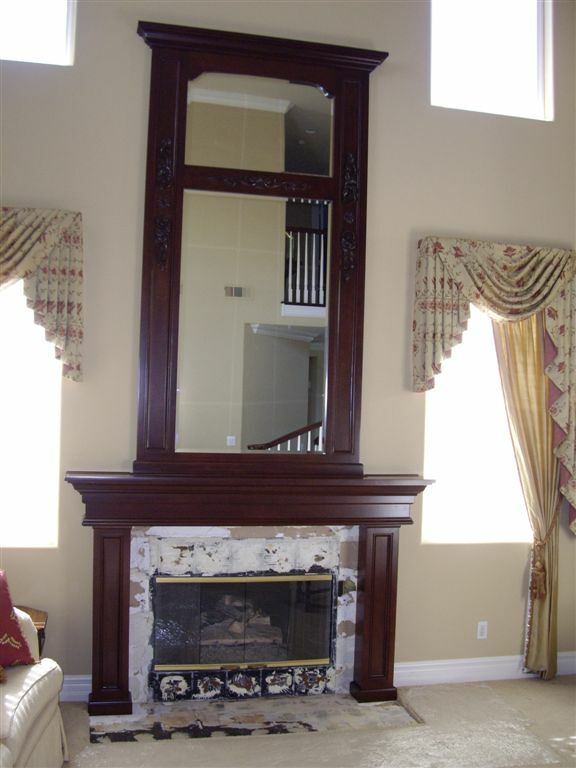 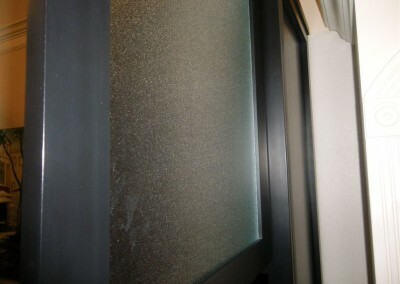 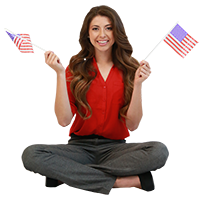 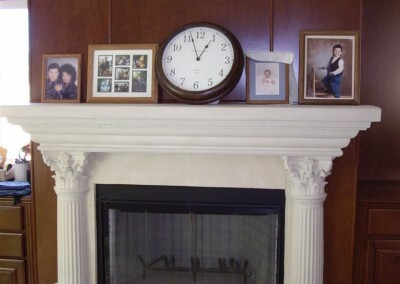 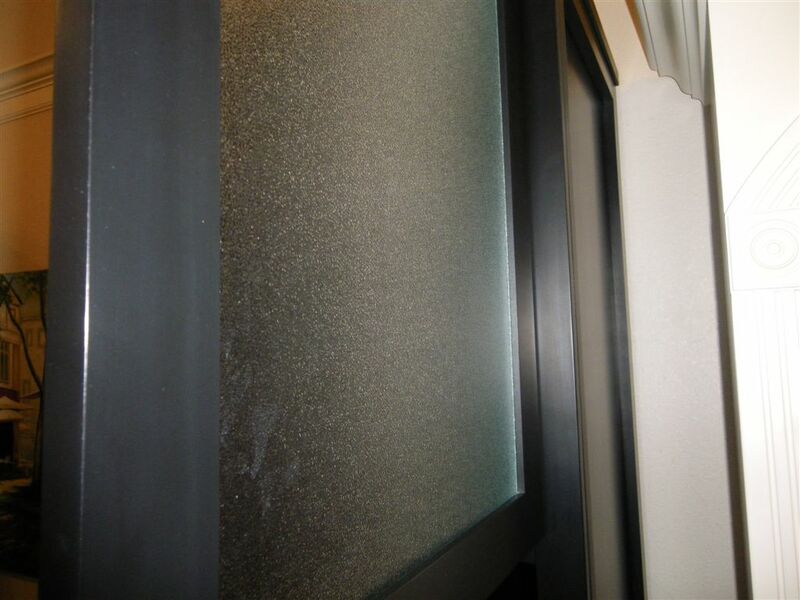 It’s a beautiful decorative element that adds practical value and warmth.